Hey everyone and welcome to my list of the best sniper games around. 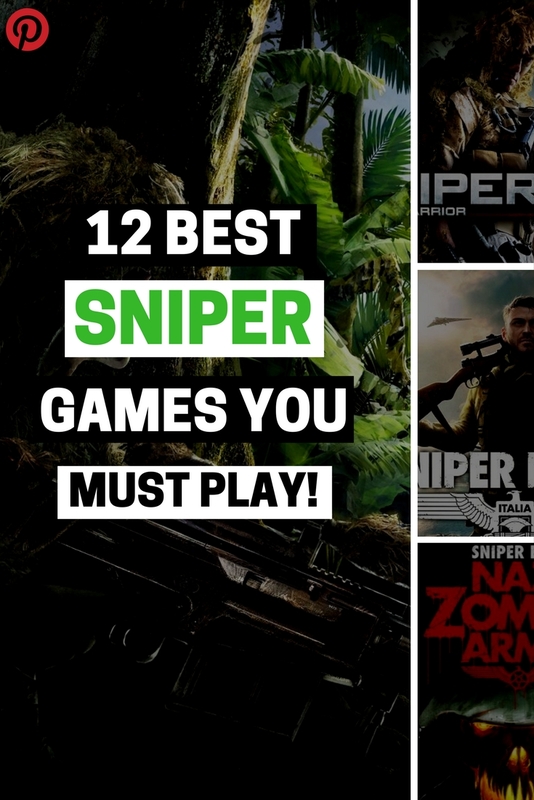 All of these games are the ones I would instantly recommend if someone mentioned the word sniper so if you have any of your own recommendations just leave them in the comments below for others to check out. All games have been left with a link to the best place you can find them online along with a little description of the game itself. There’s also the video you can watch below for a little bit of gameplay and even more of a feel for each game. First up on my list is Hitman, as the name of the game suggests you are a hitman, but you aren’t ordinary, you are the world’s first class assassin. Take out the targets and complete the missions to become the best and be the best. The graphics, the story mode and the snipers are amazing in this game. Sniper elite keeps you on edge, it gives you a rush of adrenaline that gives the game an even more real feel. You are presented with authentic world war II sniper simulation as you prepare to alter the course of history and stop Stalin’s forces from taking control of Germany’s nuclear secrets. You are placed at the end of the second world war and must work undercover in order to save the world – with your sniper of course. You are part of a special ops unit that most overthrow a hostile military command as it slowly rises to power. You must help the rebels accomplish missions along with your incredibly accurate and realistic sniper. One of my favorite bits about this game is the fact that you can actually control your breathing to improve accuracy in your sniper shot. The realism of these guns is unbeatable and some of the best I have ever seen. You are also able to play as two different game characters ‘the sniper or the spotter’. Arma 3 allows you to experience a real feel combat simulation in a massive military sandbox. Play singleplayer and train yourself up to become the best soldier there ever was and follow the story mode to strive and move up in the game or you can multiplayer in a giant military sandbox and team up to defeat the enemy. This game even allows you to create your own scenarios with its content creator mode. Arma 3 is well worth checking out as its ultra realistic and has fantastic snipers that you can use to kill opponents. This game is one of the best games I have ever bought. Play online or offline and experience real World war I combat, weapons, missions and wars. You are designated to a side based on your skill and must fight on real-life terrain, with amazing graphics and an amazing spawn feature. Use tanks, trains, planes, horses, explosives, guns, airship, boats and even swords to win the game. It has an amazing multiplayer feature and the community is great. You can play as a few different characters in the multiplayer mode, one being a sniper where you can accumulate loads of points. I highly recommend battlefield for anyone who is into army, sniping, combat and online multiplayer games. Get Battlefield 1 60% OFF, Use our best price finder with two clicks of a button. If you like FPS games check out our list of the greatest FPS games ever made. You can also check out these games like battlefield 1, for more action inspiration. This game is an expansion of the Sniper elite that I mentioned previously. It doesn’t have much of a story but it is so satisfying to take out an army of zombie Nazis. It’s the living versus the dead in this game and you must hold your nerve as you take out terrifyingly realistic zombies. Your sniping skills are put under pressure constantly as you must kill or be killed. The one thing I must warn you about is that you can’t go into this game expecting the same amazing story as sniper elite, it is an expansion and you are faced with zombies and scenarios, not much else. It is an amazing game but it isn’t the same. If you’re just a fan of the zombie games then try out our list of the most amazing zombie games ever created. A 50 V 50 first-person shooter that allows you to experience real feel combat by making you work as a team and fight against your opponents. I love the large open maps, guns, vehicles, base building and amazing combat features. It’s an extremely realistic game that is actually set in the modern world rather than way back in the first world wars, something that can make it really a little more real to people. This multiplayer game is ideal for gamers who love close quarters combat as it is set out in the streets rather than on a large playing field. For your team to survive you must destroy the enemy supply and of course the other players. There are tons of maps and weapons (which are highly realistic) to choose from so it never really feels to ‘samey’ as you can constantly change it up. You can even customize your gear to higher or lower your performance in other areas depending on what you choose, not only that but you can practice offline to higher your skill and become the best. CS:GO (similar games like counter strike) is an ultra-popular game around the world and not many people haven’t heard of it. A first-person shooter game that makes you work as a team by defending, defeating and diffusing bombs and other dangerous features. The community can be a little ‘toxic’ but if you can find a way around that this game is so worth it. It’s ultra addicting and allows you to hunt out your enemies along with your teammates. 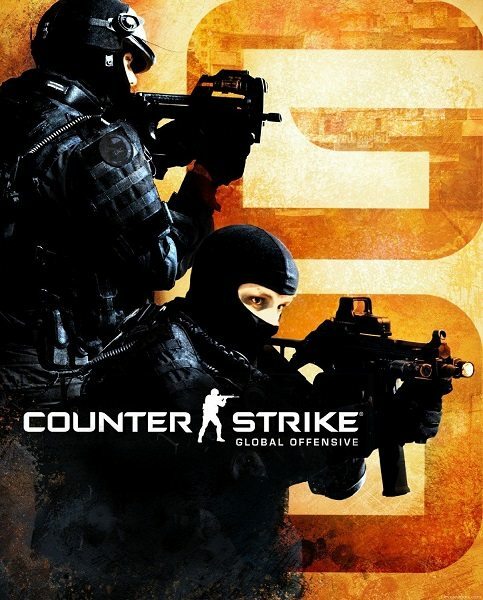 Get CS: Go at the cheapest price online using our best price finder. This game isn’t a sniping game per se but it does allow you to create some really interesting features that are so much fun to use. The game itself is great as you find yourself caught up amongst a civil war and must overthrow an evil, oppressive dictator. Explore the open world and be ready for action at every second. The story is impeccable in this game and is a must play for those who love shooting, open worlds, incredible story modes, intense graphics and so much more. 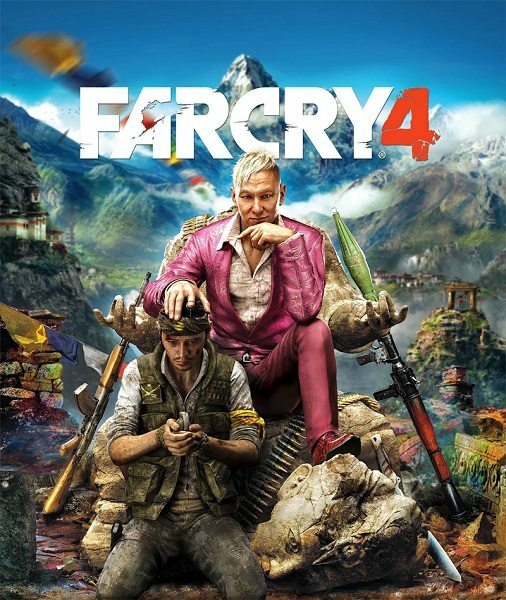 Grab yourself a copy of Far Cry at the best price online using our best price finder for Xbox, Ps4 and PC. Any of the COD games allow you to experience combat with different features, some games its real people, other times its zombies and then you find yourself against weird aliens. 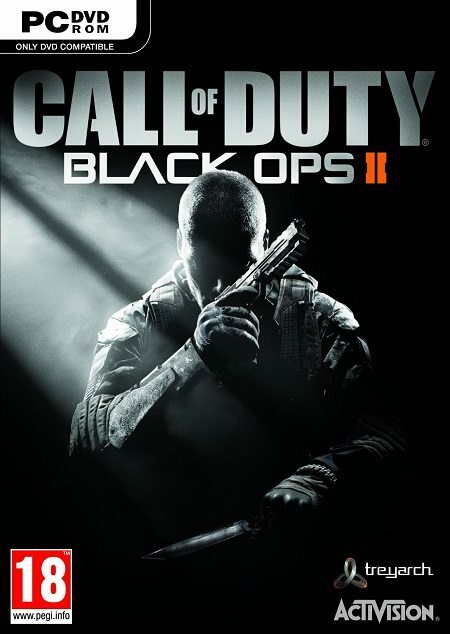 My favorite is the zombie mode but I know others love the original black ops. The latest versions of Call Of Duty have amazing real feel gunplay and are so immersive. The online mode and the single-player mode are both amazing and ideal for any gamer looking to follow a story or play online against real people. You can grab the latest Call of Duty cheapest price for as low as $15 using our best price finder. GTA is a classic game, chances are you have already played it or at least heard of it. The incredible open world features, the graphics, the mods, the guns and even the missions make it one of the best games to ever be created. You can complete missions in GTA and because of the amazingly realistic graphics, using a sniper in this game makes you forget the world around you and focus on that target. Wander around freely, play online, play with friends or even just complete the missions and become a rich mofo by using any of the three varying characters available. 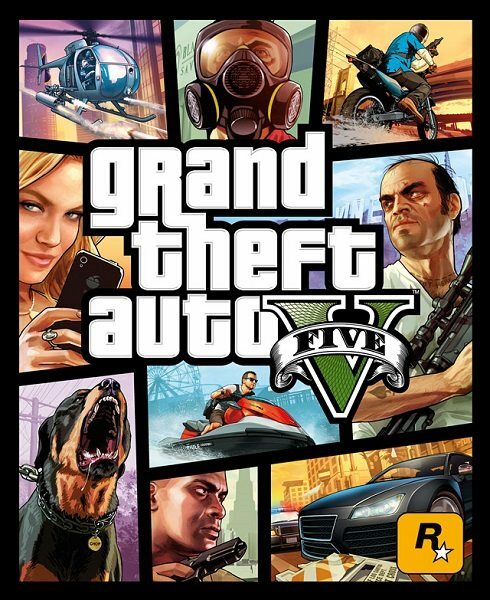 Grab Grand Theft Auto 5 using our cheapest price finder. If you like gta and want to play something like it, but a little different then check out this list of games like grand theft auto. If you want to see a list of the best grand theft auto mods go here! They make it a completely new game.